Smartphones have become an integral part of our lives, as they let us do almost everything a computer does from the palm of our hands. And in fact our smartphones have become an extension of our identity and now according to a recent patent, Apple wants to make iPhones your IDs in the future. The company sees iPhones acting as a proof of identity and potentially replace passports. A patent application submitted by Apple before the United States Patent and Trademark Office (US PTO) on March 30 describes a system which imports identity credentials by employing a short-range radio and stores them on a secure element. 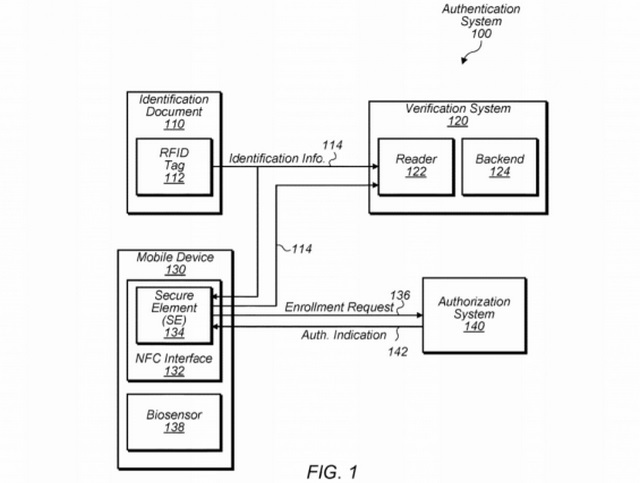 Titled ‘Document importation into secure element’, Apple’s patent application describes the implementation of a secure onboard storage system which works in tandem with Radio-Frequency Identification (RFID) technology to store credentials verified by the government and allow the smartphone to act as an identity proof, e-passport or any other form of a verifiable government-issued document. “In one embodiment, a computing device includes a short-range radio and a secure element. The computing device reads via the short-range radio, a portion of the credential information stored in a circuit embedded in an identification document issued by an authority to a user for establishing an identity of the user”, read a section of the patent application. 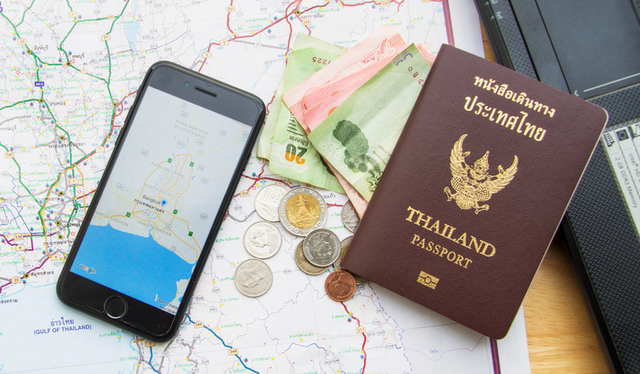 The idea behind iPhones acting as an identity proof or a passport is quite similar to how modern passports with an embedded RFID chip work. The electronic RFID chip in a passport contains information such as the holder’s name, date of birth, nationality, etc., which is checked by security officers when the passport is passed through an RFID chip reader to verify the person’s identification data stored in an internal database. As per the patent application, Apple wants to implement a similar technology by employing RFID chips to facilitate verification and storing the credentials on a ‘secure element’. But before you get too excited and worried about the security aspects, do keep in mind that this is just a patent application, which means one can’t be certain whether the technology will become available on the upcoming generation of iPhones.